As the western world embraces a sharing economy mindset, Rungway offers a value adding platform for people to ask and answer questions around wide ranging topics to support growth and knowledge. 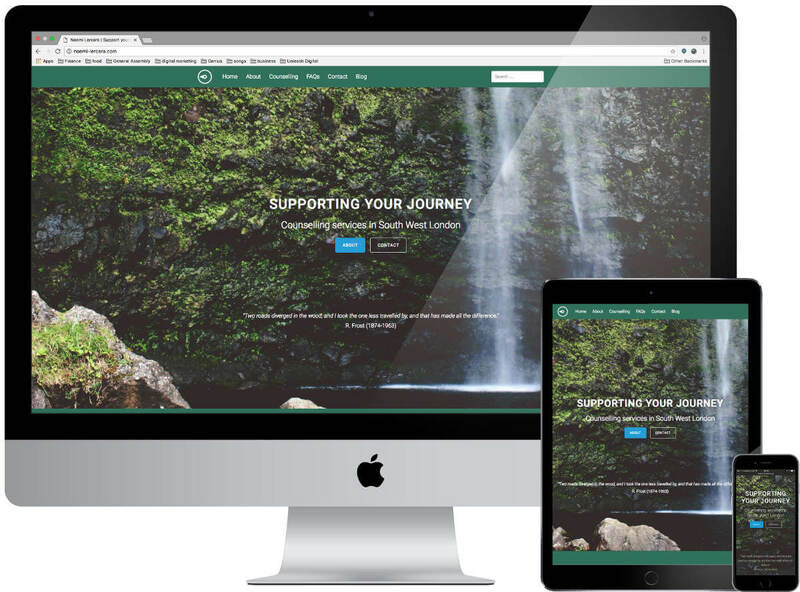 To build a responsive, modern and clean website with an excellent user experience, reflecting the fresh and innovative Rungway application platform. Working alongside a client-side Project Manager, Quality Controller and further direction from the Managing Director, the Rungway site was completed to engage and encourage app downloads from the Apple and Google stores. We spent time to thoroughly understand the client’s expectations and desires in a website. 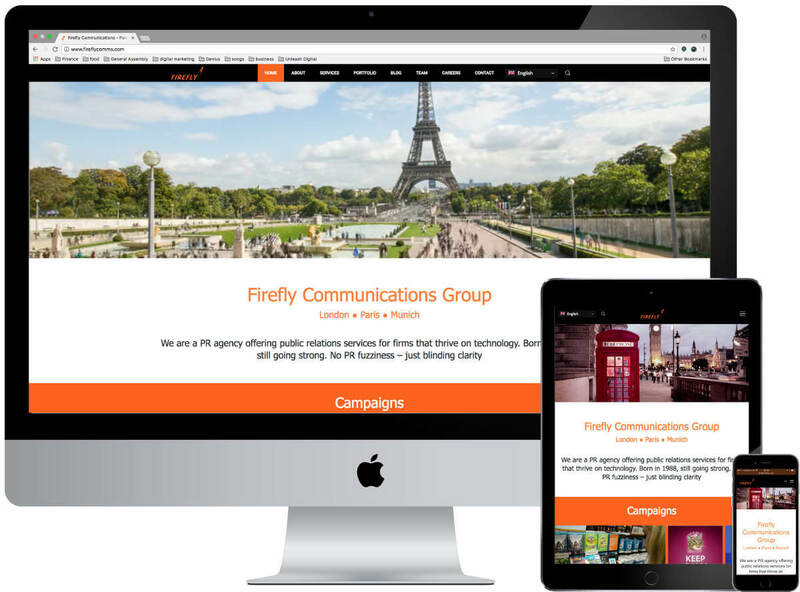 From creating a trustworthy and strong working relationship, the client shared their website creative vision to which we delivered. Re-create the visual client expectations set out during the initial project stage. Identify the most appropriate content management system to create the site on. 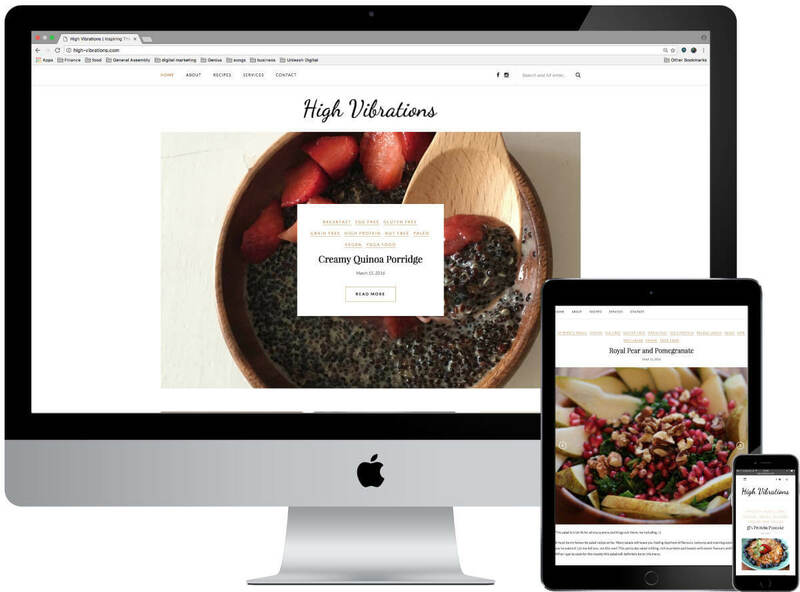 Ensure the site is fully responsive to ensure the elements display perfectly across multi devices including mobile and tablet. Thorough testing to ensure a highly positive user experience. Implement specific tracking tools, beyond Google Analytics, to better understand onsite user behaviour and improve conversion. 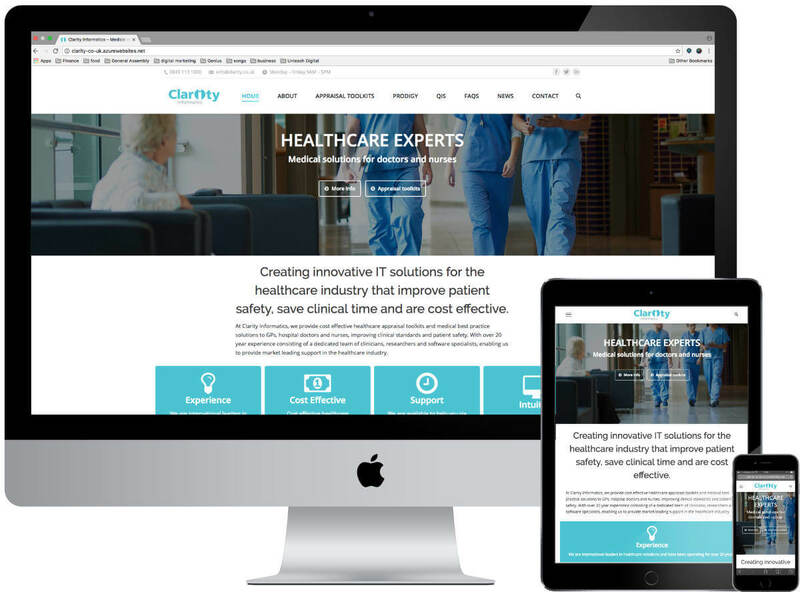 A visually clean and responsive website with enhanced animation elements to enhance the user experience. Enhanced tracking analytics with Bootstrap implementation.